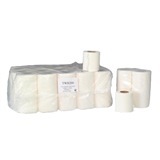 ESP Maxi Jumbo Toilet Rolls 6 Pack is a standard roll of white 2 ply perforated toilet tissue. 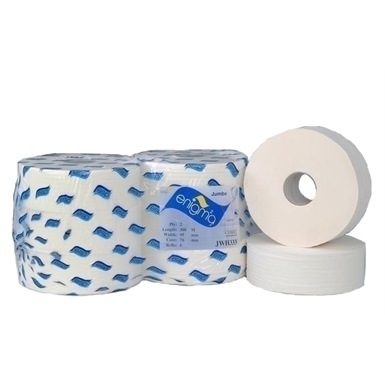 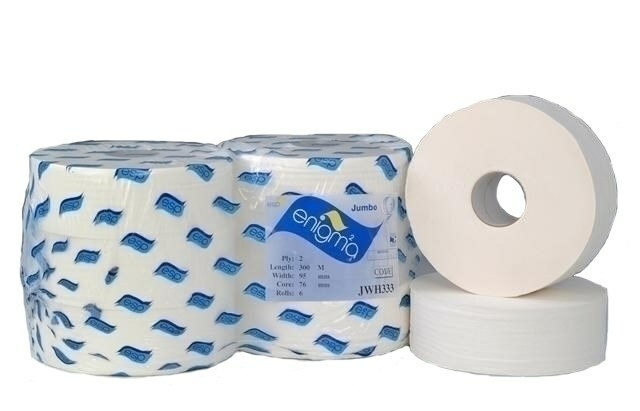 With a standard 80mm core this Jumbo roll is ideal for high usage washroom areas due to the quality and longer life span of the rolls. 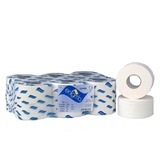 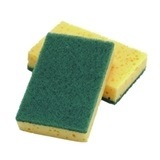 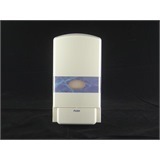 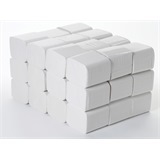 Se our range of compatible Jumbo and Mini Jumbo toilet roll dispensers.